You have to understand my amazement at how many M30s go to different places. On the other hand, Australia has had it’s fair share of F31 Leopards too! 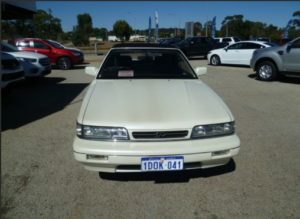 Leopards are one thing, M30s are another! Cooper elaborated that it looks like someone imported it from Hawaii. 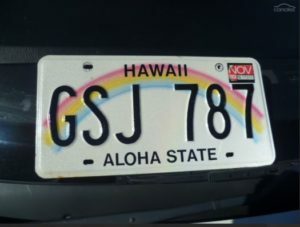 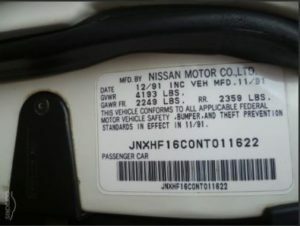 Personally imported vehicle tag… kinda cool! 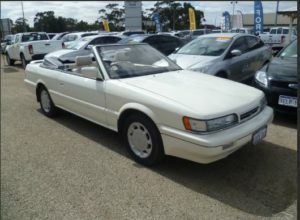 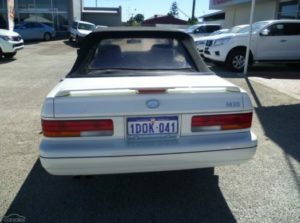 1st documented M30 convertible in Australia! 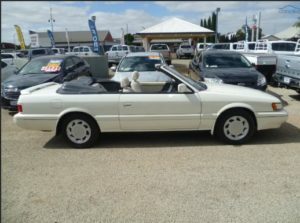 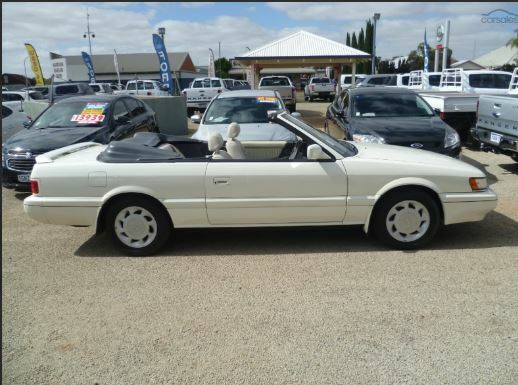 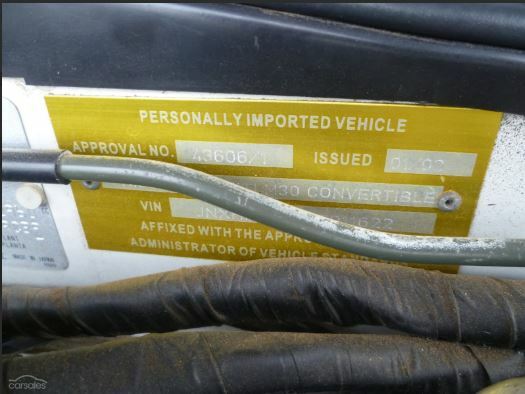 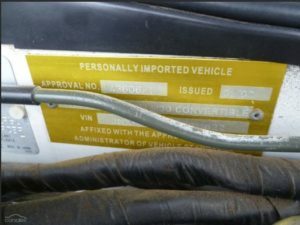 This entry was posted in convertible, for sale, parts and tagged #yearofthevert, #YOTV, m30 convertible.